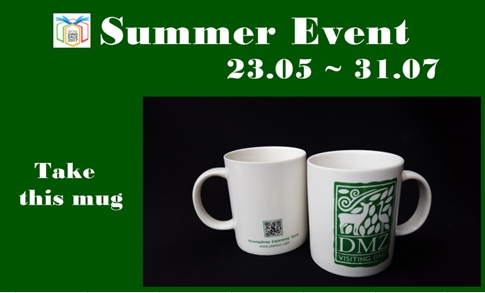 Free DMZ Souvenir MUG with any DMZ Booking! Join on any of our 3rd Tunnel or DMZ tours and you will receive this complimentary mug as a souvenir of your wonderful trip! Do get in touch with us for any further information!